Kent State is becoming the first school in NCAA history to sign a player with autism to compete in a Division I sport. 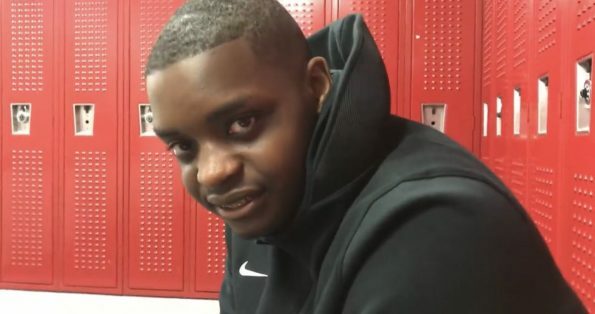 His name is Kalin Bennett, and he isn’t just showing up to campus to play basketball, he’s hoping to inspire kids with autism everywhere to follow their dreams. Once labeled a child who might never speak or walk, he is readying himself to break new ground. “Earlier this month, Bennett became the first student-athlete with autism to sign a national letter of intent to play a team sport at the NCAA Division I level, according to the NCAA. He’ll enroll at Kent State next summer.